How Far is Krishna Tower? 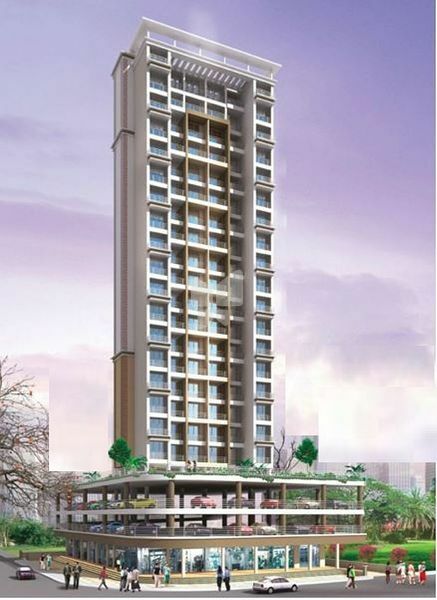 Krishna Tower, a residential project located in Navi Mumbai at Sector 35 Kharghar locality, this consists of the elegantly crafted apartments which are developed by Krishna Enterprises. This little world provides all the reasons to lead a hassle-free life. Everyone dreams to have a beautiful home of their own, Krishna Tower provides apartments for sale in Kharghar locality, here you will come across 2BHK, 3BHK and 5BHK apartments. The super built up area of 2BHK apartments is 1500 Sq ft and the super built-up area of 3BHK apartments is 1800 Sq ft and the super built-up area of 5BHK apartments is 3300 Sq ft. The abode is designed with elegance which has serenity and located close to amenities and city, these homes have an unmatched style which suits your lifestyle, come and be a part of this flourishing community living. These homes give a peaceful stay to its residents, Krishna Tower is ideally close to all the transport facilities and amenities. The project is spread over acres and provides an elegant floor plan surrounded healthy environ perfect place to lead a happy life with dear once, along with apartments in Navi Mumbai the project offers array of amenities, some of them are swimming pool, clubhouse, temple, CCTV, gym, jogging track, indoor games, children's play area, rainwater harvesting system and parking. Vitrified Flooring In All Room. Plastic paints of premium quality on interior walls. External texture finished with Roofit Mix . Branded concealed copper wiring with MCB / ELCB Switches with adequate points.